Hey y’all! If you’ve been following my blog for awhile, you know that I’m a sucker for a cheap beauty treatment! 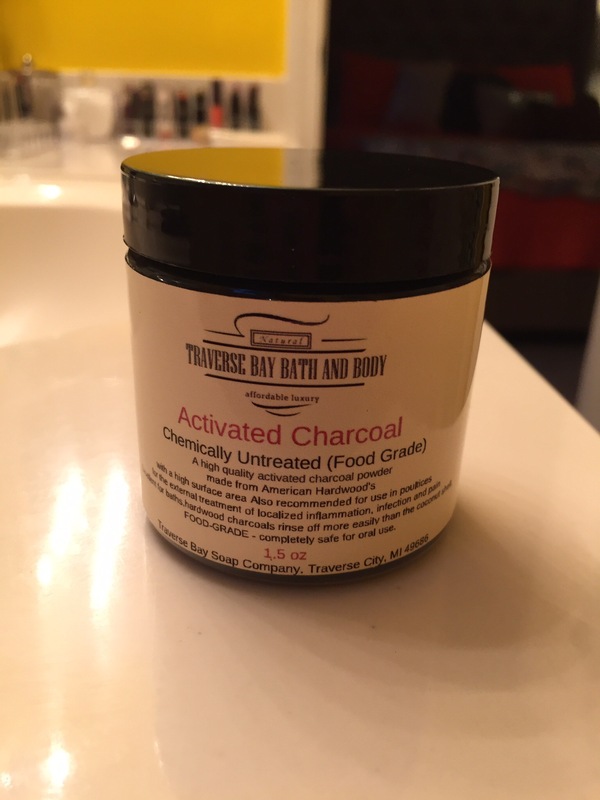 A few weeks ago I saw a blog about using activated charcoal to whiten teeth. 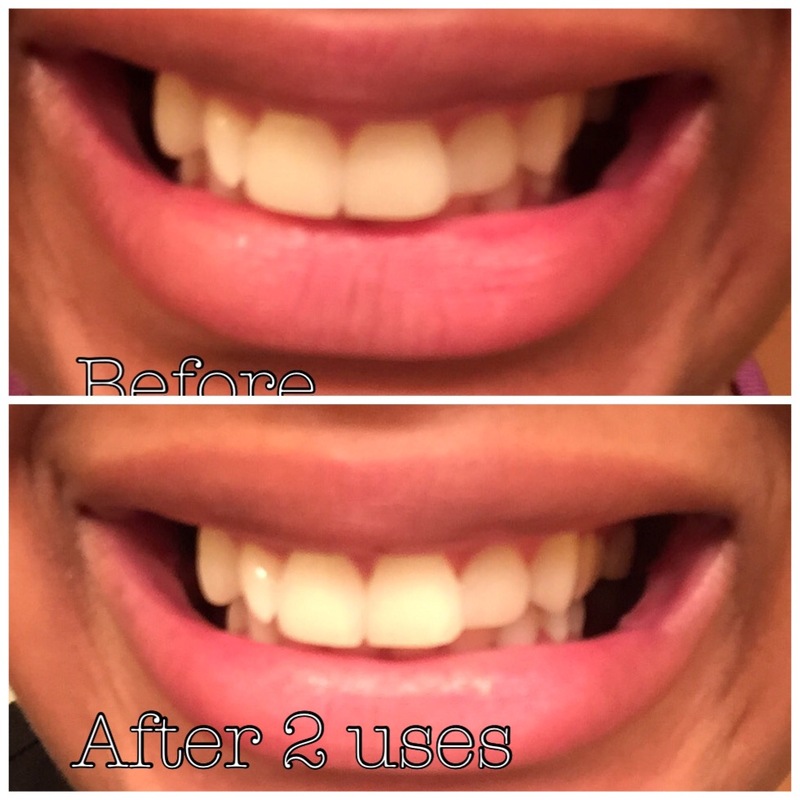 I’ve been trying to whiten my teeth for years, so of course I had to try it! 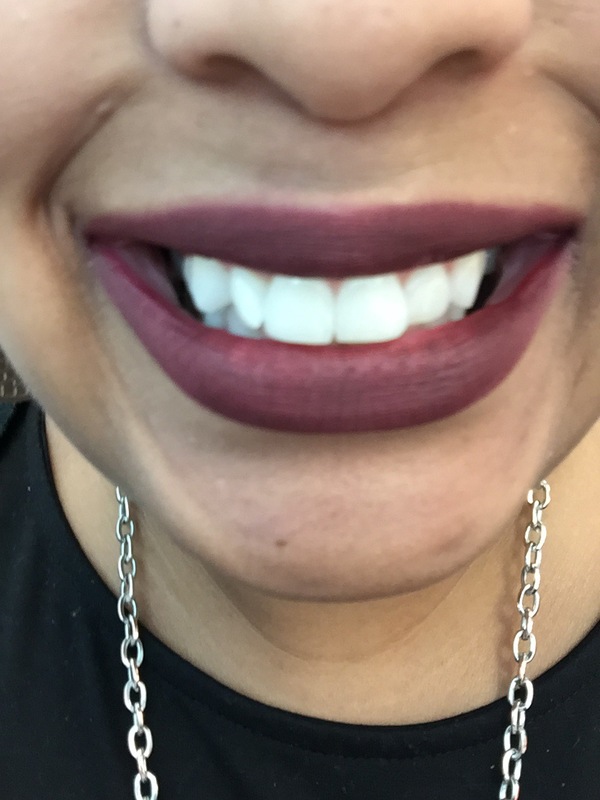 My teeth aren’t horribly yellow, but they’re not dazzling white either. I also love gas station cappuccino so my teeth get a little dingy looking from time to time. I do rinse with peroxide everyday and use a whitening toothpaste, so I’m sure they could be a lot worse. So, I ordered my charcoal from eBay and it came super fast! Yay eBay. I paid around $7 for the 1.5 ounce container. Let me start by saying, I’m not a dentist, I didn’t ask mine before using, so use at your own risk! From my research this isn’t anything new and this is an all natural product, so I felt comfortable using it. So far I’ve used it twice. The first time I mixed with coconut oil thanks to a tip from my cousin but it was very messy. So the next time I just used it on a damp toothbrush. Less messy but still messy. Be very careful because this stuff makes a huge mess and can stain surfaces. 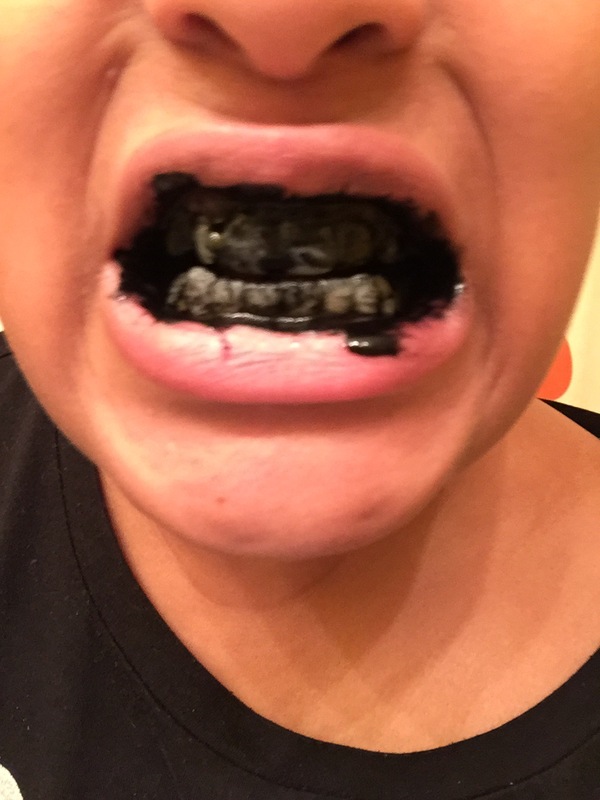 And it does look a little scary seeing your teeth black! As you can see there’s just a smidgen difference after 2 uses so you’ll have to do this more than a couple times to see results. Results are very gradual. 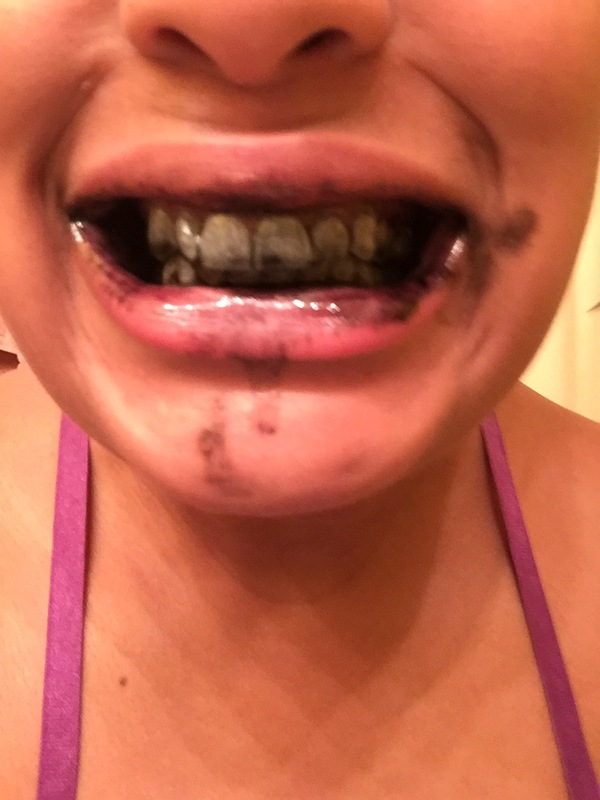 To use, all I did was dip my wet toothbrush in the charcoal and brush for 2 minutes. If you want to mix with coconut oil first you can, coconut oil is also a natural whitener. I think I’ll try to let it sit a little longer on my teeth next time to see if that makes a difference. I also took a pic in different lighting just to see, and they do look pretty white. The other pics are in my bathroom. As I’m typing this I’m also sitting here with charcoal and honey under my arms to see if it lightens as good as I’ve read about. To be continued! Have you guys heard of this or have tried it? I started using it a few days ago…I do see a gradual difference!!! How many times have you used it?? I just hate it’s so messy! Hey Kindra!! I have NEVER heard of this. I just went to my dentist and talked to him about getting trays made for whitining. My teeth are not super yellow but not pearly white. I might just have to try this $7 test versus my $845 whiting trays!!! Definitely try this first. Much cheaper! It does take a little time though.